Easter can be just as tempting as Halloween but there are options besides gorging yourself and completely staying away from the treats. 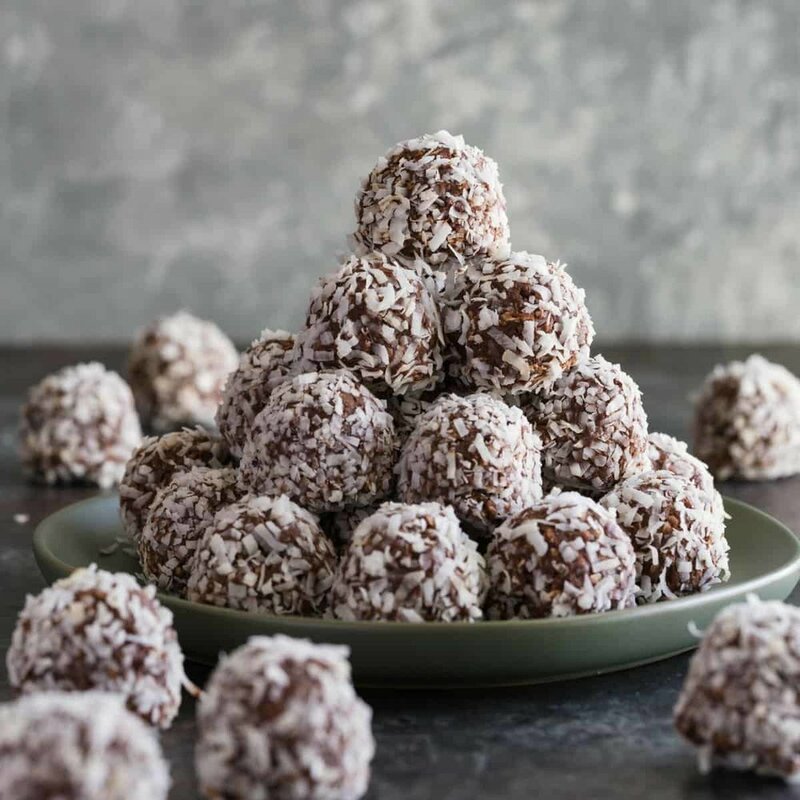 These Chocolate Coconut Eggs are the perfect treat for a sweet-tooth while saving on the sugar and processed ingredients. Purée avocado until very smooth in a processor. Add cocoa and vanilla; blend until well combined. Melt chocolate chips in a microwave or small pan until smooth and shiny. Add avocado mixture to melted chocolate. Stir very well until completely blended. Cover bowl and refrigerate a few hours. Add coconut to a plate. Roll dough into 12 ovals (like an egg) about the size of a loonie. Roll each through coconut, lightly pressing coconut in. Place your eggs in small muffin paper liners or onto wax paper. Refrigerate in an airtight container. They will last about 2 days. Enjoy this sweet-treat and enjoy your time with family and friends!